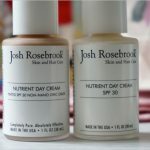 Is The Josh Rosebrook Nutrient Day Cream SPF30 With Non-Nano Zinc Oxide As Glowing As Raved? 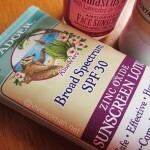 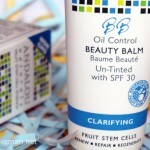 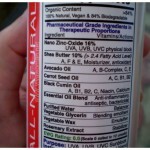 Andalou Naturals Beauty Balm: BB Cream or Sunscreen? 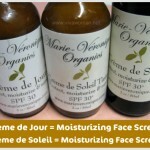 Did my chemical sunscreen give me hyperpigmentation and melasma? 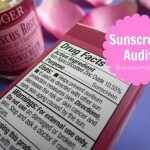 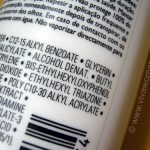 Have you done an audit for your sunscreen lately? 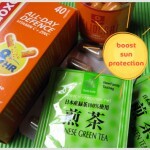 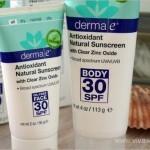 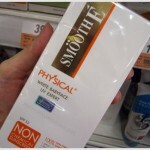 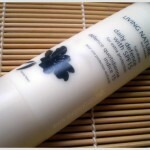 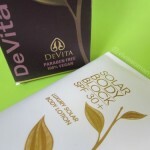 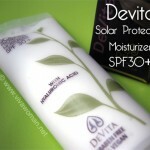 DeVita Solar Body Block SPF30+ for body or face? 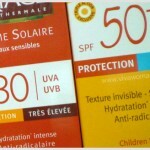 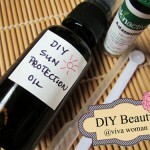 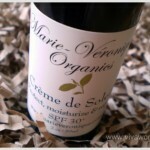 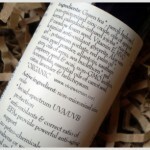 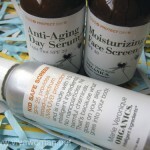 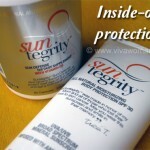 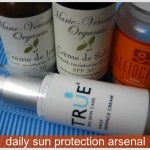 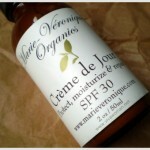 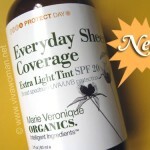 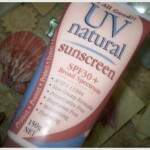 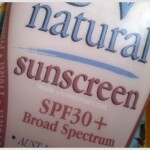 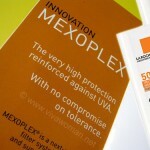 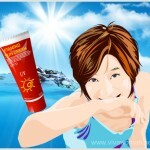 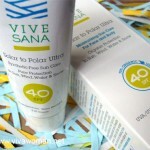 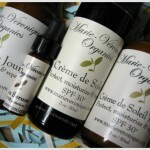 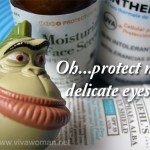 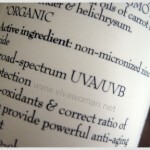 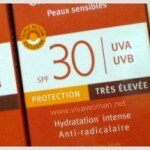 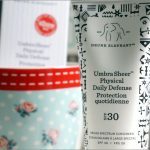 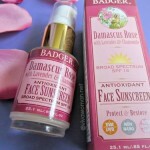 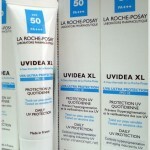 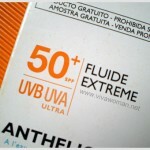 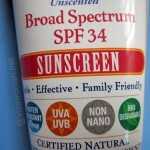 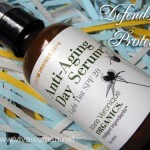 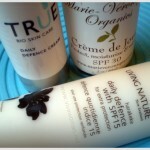 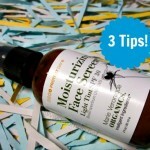 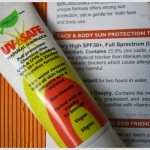 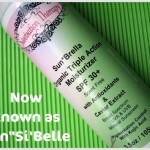 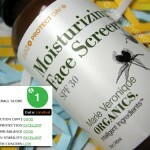 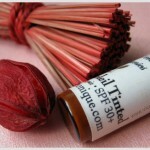 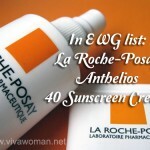 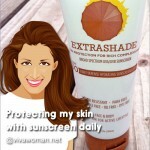 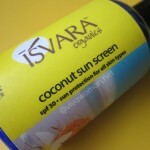 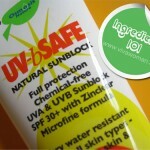 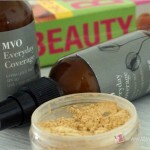 Your sunscreen protects against UVB, UVA1 & UVA2? 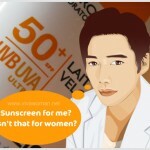 Hello Viva, can my BB cream work as a sunscreen? 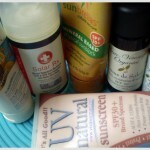 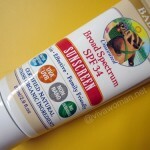 How much sunscreen do I apply daily & do I reapply? 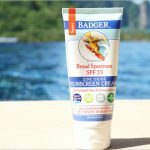 My sunscreen is giving me more spots…or not? 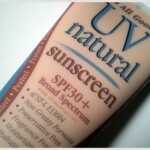 Do alcohol in sunscreen cause photosensitivity? 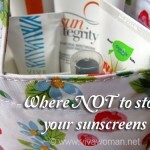 Share: where else do you apply sunscreen daily? 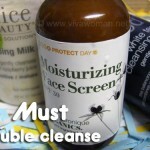 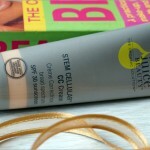 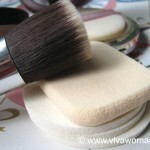 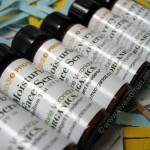 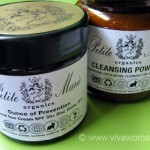 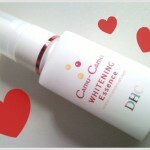 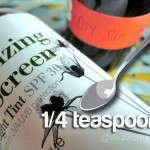 Are you blending away your mineral sunscreen? 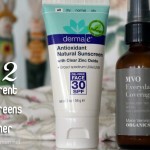 Can I apply sunscreen around my eye area? 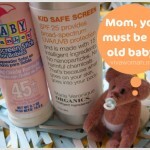 Can adults use sunscreens for babies and kids? 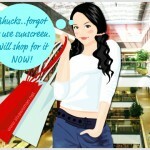 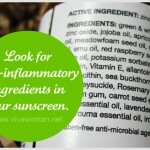 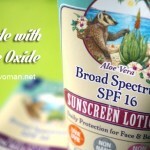 Do you consider sunscreen as daily skin care? 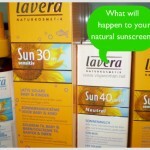 Are you allergic to your sunscreen? 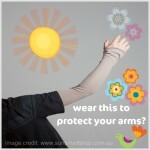 Would you wear special sun protection clothing? 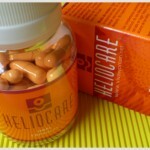 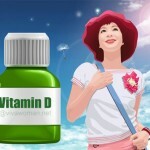 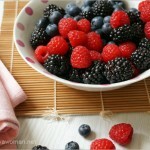 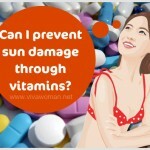 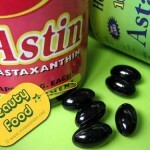 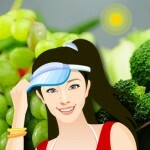 What can vitamins do for sun-damaged skin? 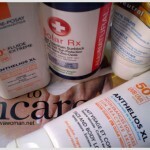 Do I really need to reapply my sunscreen? 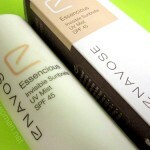 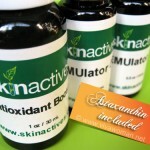 Can our complexion improve with sun tanning? 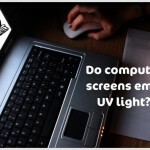 Should I wear sunscreen in front of my PC? 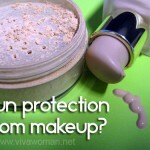 Can tinted sunscreens replace foundations? 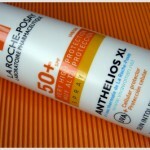 Is using a moisturizer with SPF good enough? 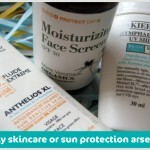 How to determine your personal SPF number? 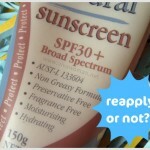 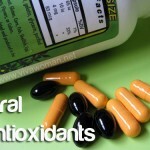 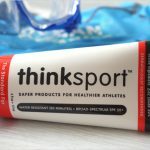 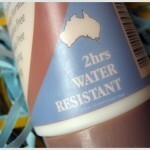 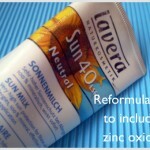 More natural sunscreens with zinc oxide? 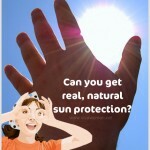 Quiz: just how sun savvy are you?